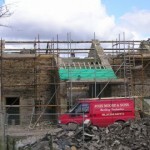 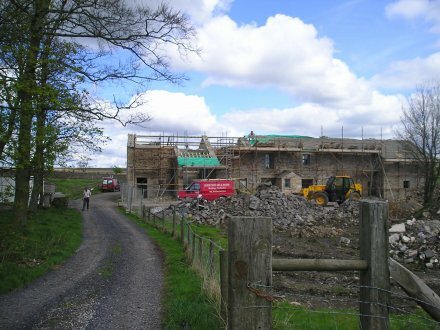 Redundant house and barn converted into a superior house, these are some images of the property before,in progress and very nearly completed. 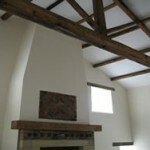 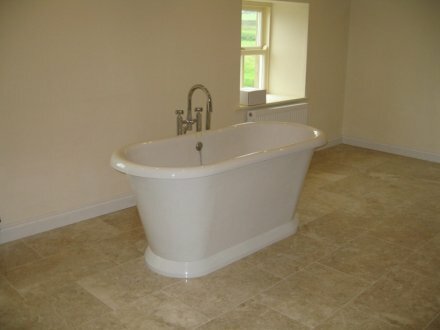 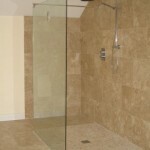 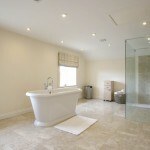 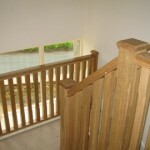 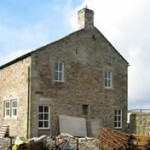 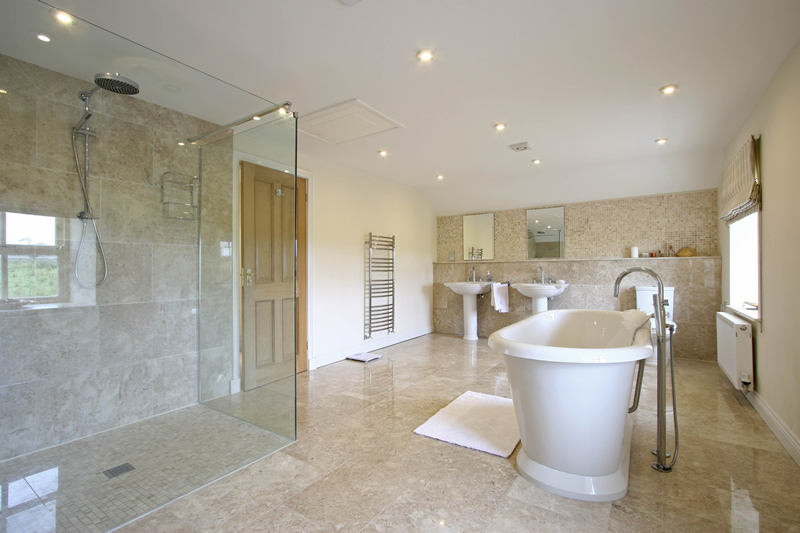 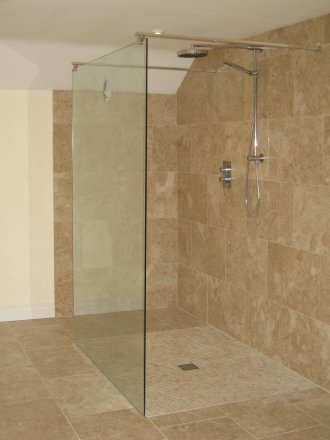 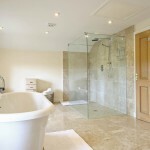 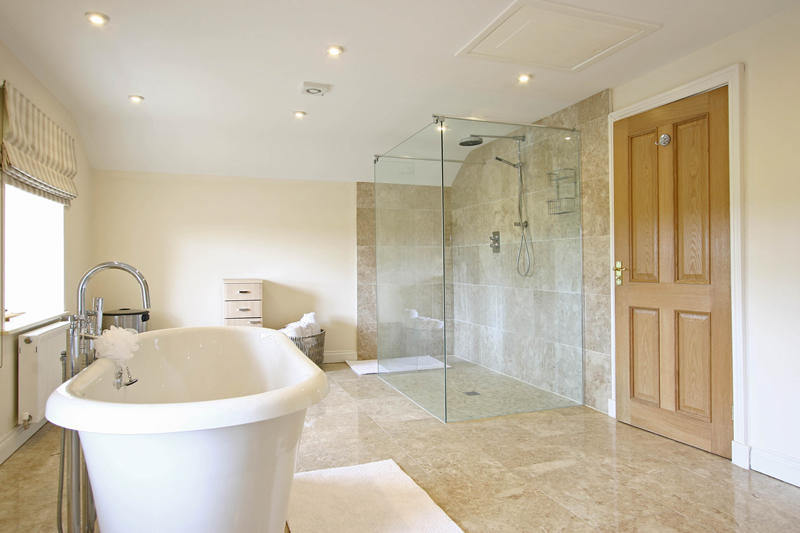 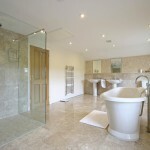 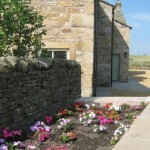 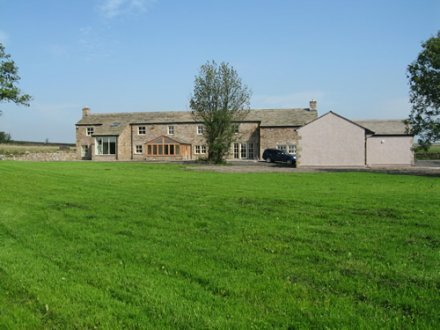 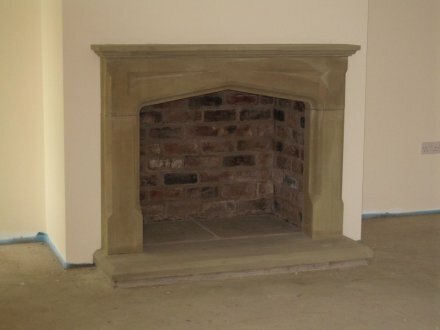 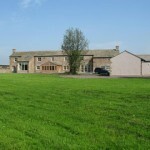 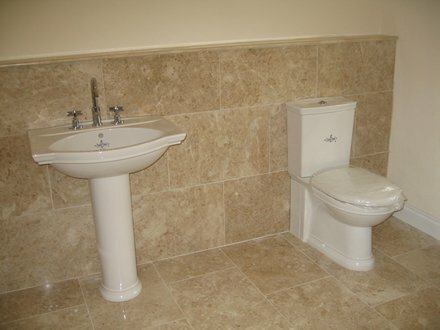 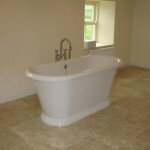 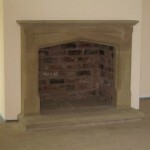 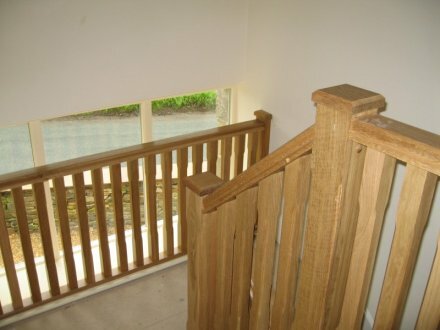 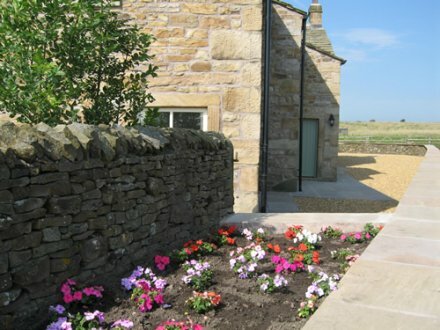 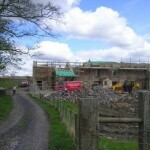 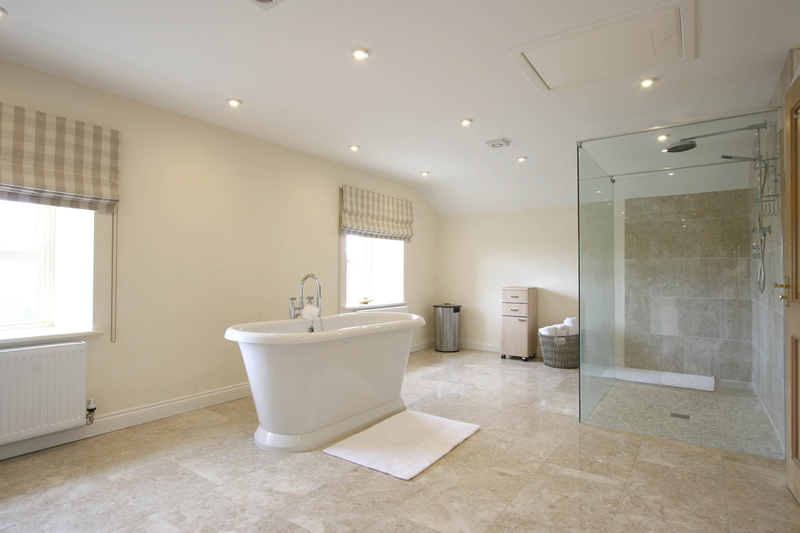 For more information on Lancashire barn conversions please don’t hesitate to contact us! 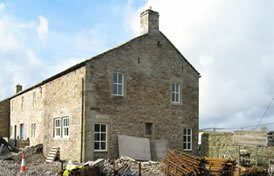 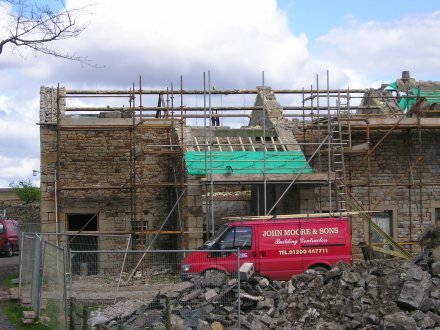 Mr Andy Swinscoe, The Court Yard Dairy, Settle, North Yorkshire: The job was completed on time and with excellent stone work. 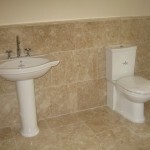 The lads were professional and friendly and I would definitely recommend them!